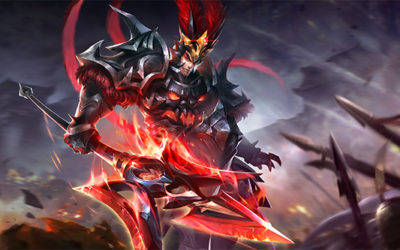 Tencent Games is this week making its first moves into the European gaming market with the launch of Arena of Valor. 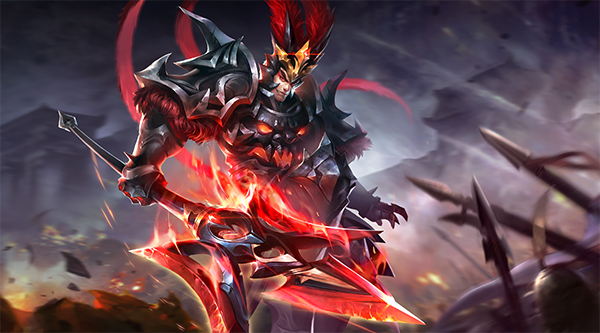 Published by Proxima Beta, the 5V5 mobile MOBA game has proved to be hugely success in parts of Asia where it has topped the download charts – and the game is now officially coming to Europe. Arena of Valor’s look and feel is something MOBA fans will be immediately struck by. Bringing together best in-class graphics and popular MOBA gameplay, Arena of Valor has been designed especially for mobile gaming lovers. Offering three lanes and a jungle, different gameplay modes including 5v5, and a growing roster of exciting heroes to play, Arena of Valor’s original soundtrack has been composed completely by the world renowned composed Hans Zimmer.